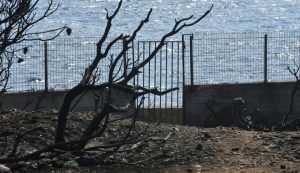 The Greek government has submitted an amendment to speed up procedures for demolition of illegal buildings and constructions in forests and areas along the coastline. The amendment transfers the handling of illegal buildings from the decentralized local administration to the ministry of Environment and building inspectors. The amendment called “Urgent Arrangements for the Demolition of Illegal Buildings in Coastal and Forests Areas” provides the State with the possibility to intervene immediately in order to demolish arbitrary buildings located in protected areas which are at high risk of natural disasters. There is a list of 100 illegal buildings in Attica that could be demolished as of next Monday, media report. In a press conference before prior to the amendment submission to the Palriament, Environment and Energy Minister Giorgos Stathakis said that there finale decisions for the demolition of 2,500 illegal buildings in forest areas and 700 on the coastline in the Prefecture of Attica. The law is expected to be voted at the Palriament as soon as possible. So far it seems that there is consensus also with opposition parties. The amendment passed in the Parliament Wed night with fast track procedures. 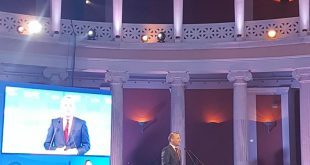 All parties voted in favor except KKE “present” and Golden Dawn that voted against. 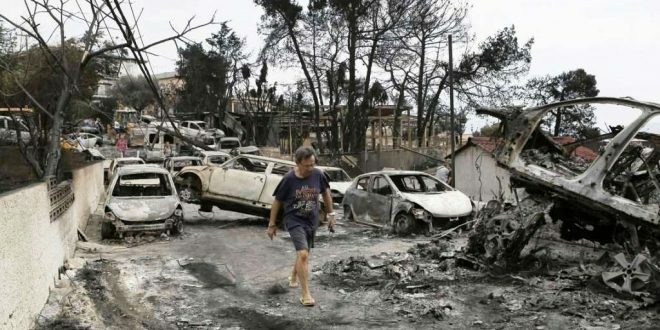 The government speed up such the procedures which it reportedly had in planning after hundreds of people were trapped in the wildfires in East Attica because they had no access to the sea. 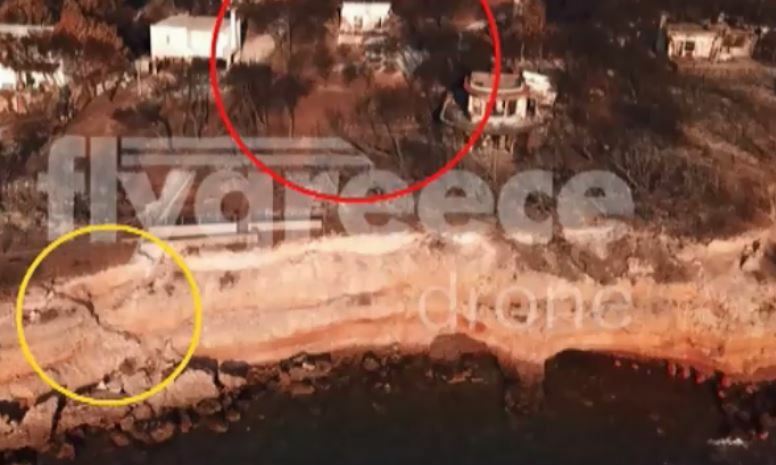 screenshot from video shot by flygreecedrone: marked yellow are the stairs, marked red the area where 26 children and adults were found in each other’s arms. One of the most striking cases is the one where 26 people burned and died in one land plot above the sea in Mati. The owner had put iron fence and doors around the house. He told media that he had opened the door and showed them the stairs they could use to reach the sea and escape the flames. Surrounded by flames and smoke they were not able to find the way to the sea. They were charred a few meters way from salvation, less than 100 meters. 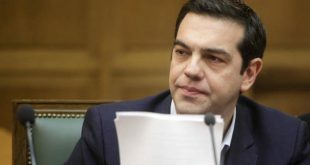 “Constructions on the land plot are illegal, ” Deputy Environment Minister Sokratis Fammelos told media. 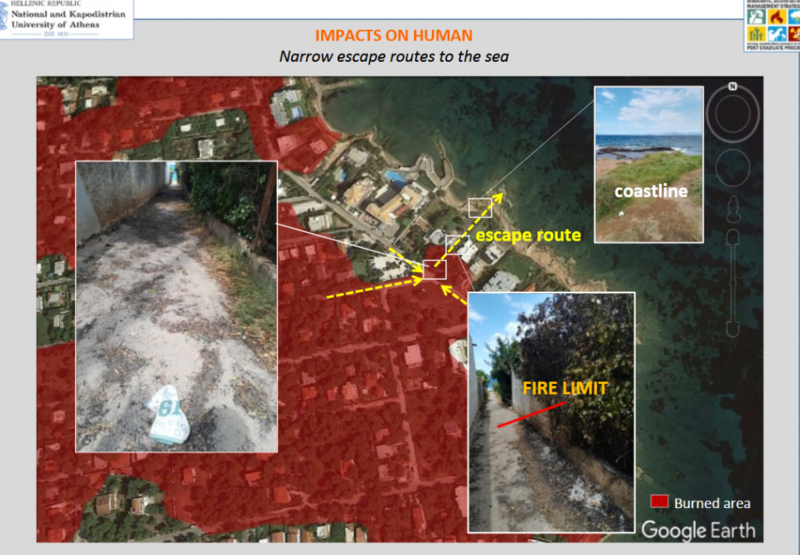 The area is public aiming to serve bathers and is also forest area, he said adding that also the fences are illegal as they are within the 8-meter zone considered as coastal line. Illegal constructions and building, “anarchist town planning and limited access to the sea are considered as one of the reasons that turned a resort of Mati into a mass grave of dozens of people. hah. lets see if they touch anything owned by any of the rich and well-connected.